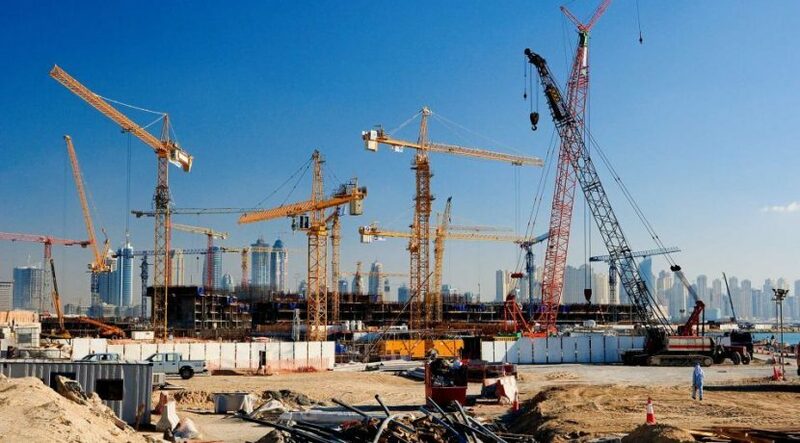 Dubai has been named as the world’s top city for construction projects with a pipeline worth $374.2 billion, according to new research. The UAE city beat London into second place, with $328.7 billion worth of projects, in a list of the world’s 50 Construction Mega Cities compiled by GlobalData. According to the report, an estimated $4.2 trillion worth of construction projects are either planned or ongoing in the world’s megacities. 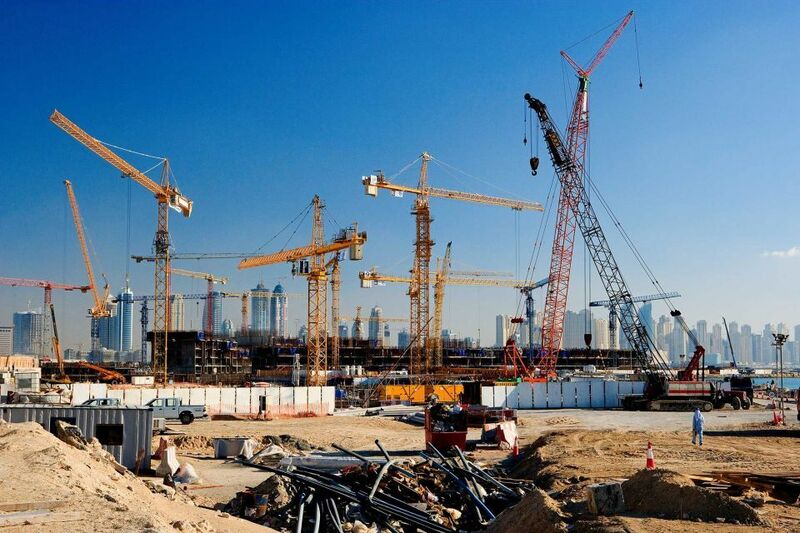 The total of 6,645 projects are said to be fuelled by increasing urban populations. The United Nations has forecast that between 2016 and 2030 the percentage of the world’s population living in cities with at least a million inhabitants is likely to grow from 23 percent to 27 percent, and the number of megacities is projected to jump from 31 to 41. The report also showed that Asia-Pacific accounts for half of the 50 cities with a projects pipeline totaling $1.7 trillion.